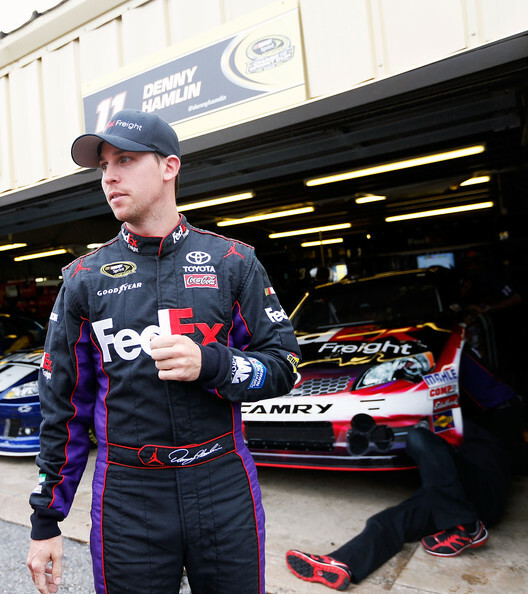 Denny Hamlin dominated both practices today at Loudon for the Sylvania 300. Tune in tomorrow as Denny will start 32nd tomorrow at 1pm on ESPN. Should be an exciting race to watch Denny drive to the front.